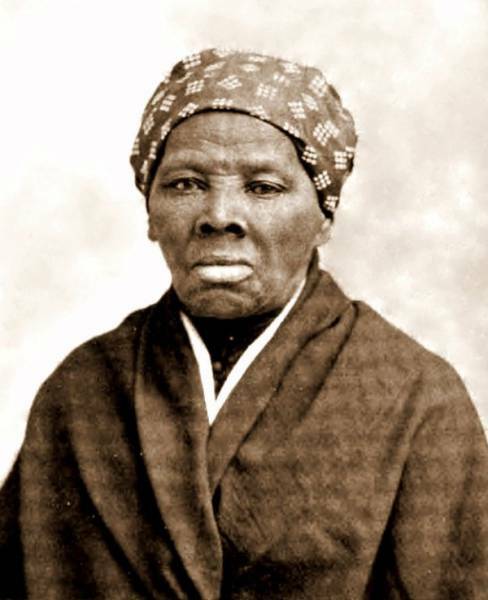 In 2020, Harriet Tubman will be the first African American to be featured on US currency. She is also the first woman to be featured in 100 years. The global debt is 2.5 times higher than the physical currency in existence. 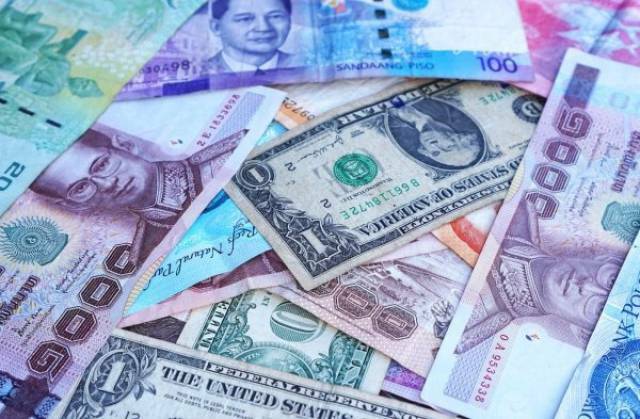 About 8% of the world’s currency is in physical money. 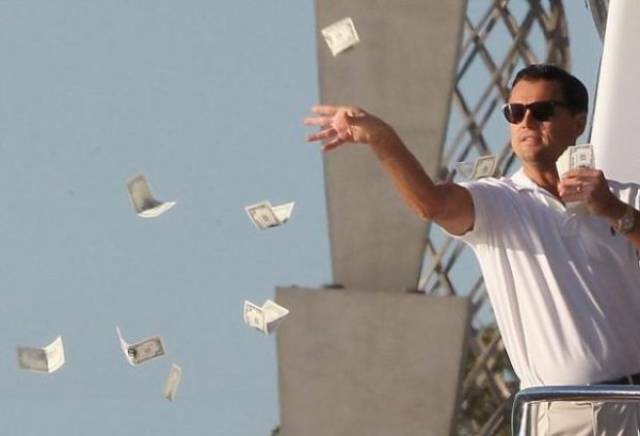 You’re richer than 25% of Americans if you have $10 and no debt. 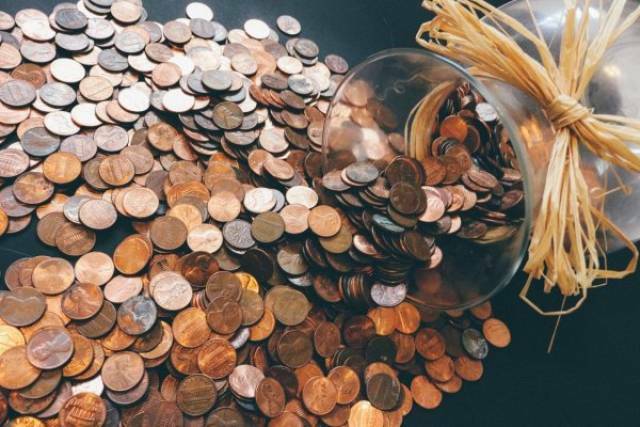 It costs 2 times the face value of pennies and nickels to mint them. British Pounds Sterling goes back to Anglo-Saxon England and is the oldest active currency in the world. 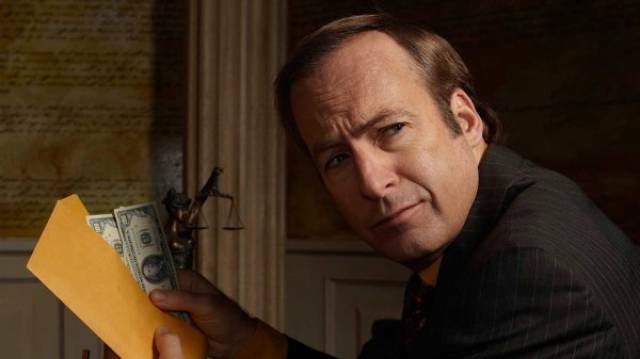 The Brunei’s $10,000 ($7,372 US) note is currently the most valuable legal tender. 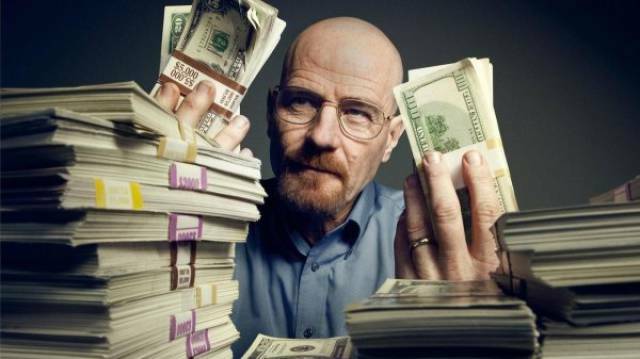 On Average, European banknotes contain 26,000 colonies of bacteria. In 1969, the US government discontinued all banknotes greater than $100. The largest US banknote was the $100,000 and was only printed from 1934 to 1935. Every year, Monopoly prints about $50 billion of its currency. The Australian 1 Tonne Gold Kangaroo Coin is the most valuable coin the in the world. 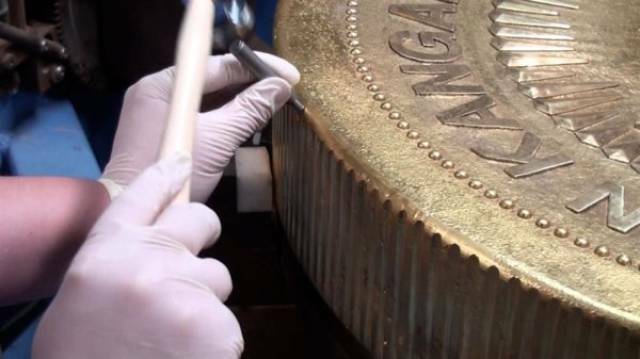 It’s the largest coin ever minted is worth $41.7 million US. Americans spend an outrageous $117 billion on fast food every year. 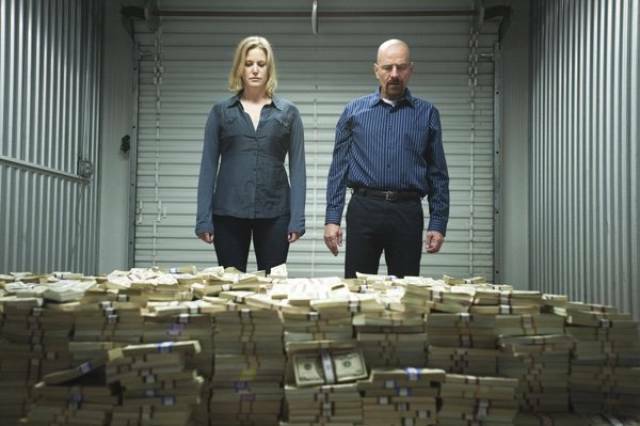 It’s said that Pablo Escobar has so much extra money laying around, that rats ate about $1 billion every year. 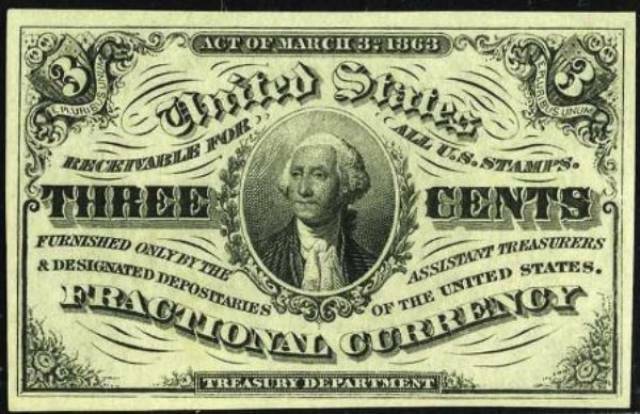 During the Civil War, the US printed the 3 cent banknote because metals were scarce. The gambling industry brings in more revenue (about $34.6 billion) each year than movies, sports, theme parks, music, and cruise ships combined. #1 Huh. Apparently, Sacajawea and Susan B. Anthony weren't women. Who knew?